Want your pie faster? Stop by a store to pick one up! Imani's Original is a family run corporation since 2005. 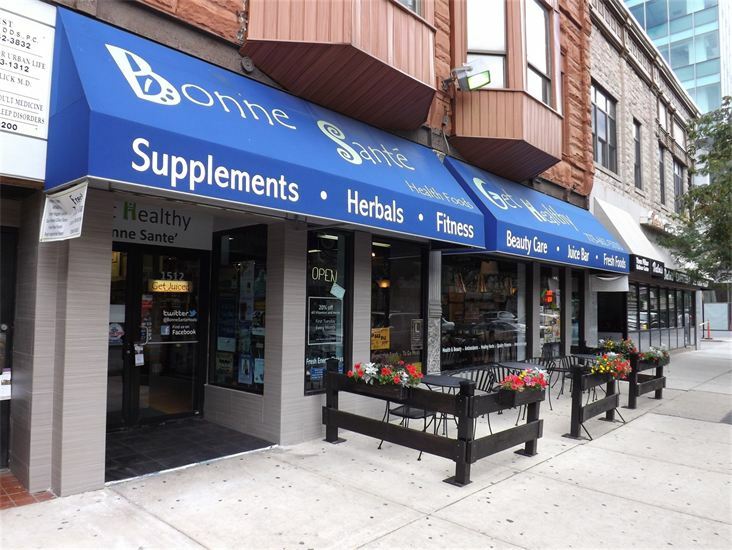 Our product is available in over 15 stores across the Chicago-land area. Shipping is available throughout the country. We provide Original Bean Pies, Vegan Bean Pies, Original w/ our Homemade Cream Cheese Frosting & our new Groovy Granola. We were mentioned in the news for being an upcoming business in Chicago. We are very happy to be serving the Chicago area with such wonderful supporters and customers. We would love to hear from you. Whether you are interested in interviewing us, sponsoring or partnering with us, or ordering a bulk order of our delicious pies, WE ARE HERE TO HELP!